The Bathurst Refugee Support Group consists of a group of concerned citizens committed to upholding the rights of individuals to seek asylum in Australia. We are an incorporated association and a registered charity. Raise awareness of refugee and asylum seeker issues within the Bathurst community. 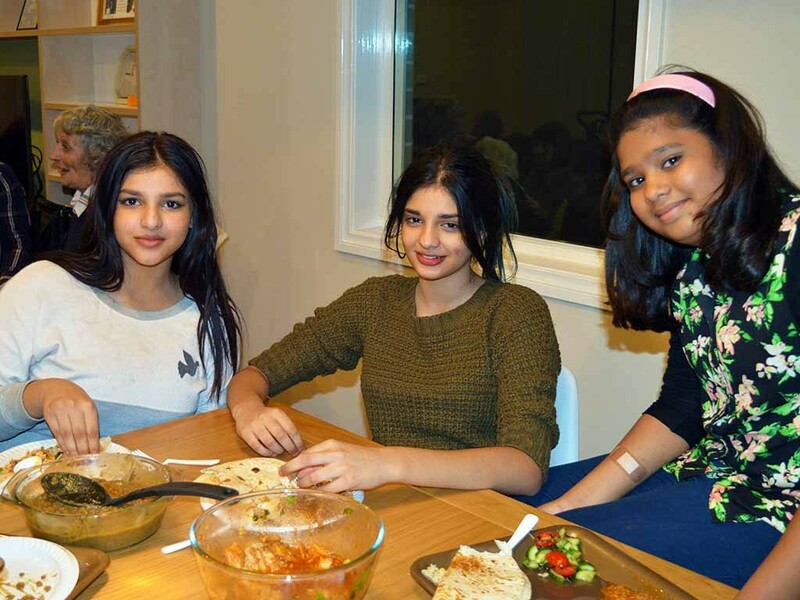 Offer practical support and hospitality to refugees and asylum seekers who are either within the local community or who visit for short term respite. Raise and provide financial support to other organizations that directly assist refugees and asylum seekers. Advocate for the humane treatment of asylum seekers and refugees by the Australian Government. Copyright © 2019 Bathurst Refugee Support Group.